Crocheting is a great family activity to do together, and young kids can learn to stitch just as easily as adult beginners. Holding a crochet needle with yarn can improve manual dexterity and fine motor skills due to the intricate weaves involved. 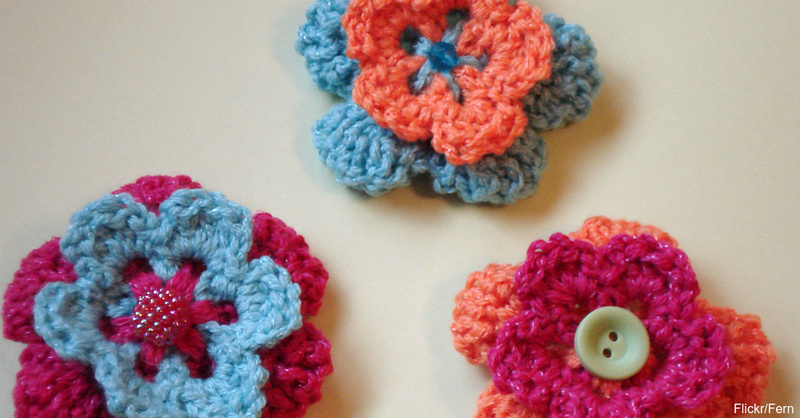 Dive into these 10 easy crochet patterns for kids. Some of them are just plain fun, while others also have practical purposes. Either way, the next generation learns a new skill and a time-honored tradition. Finger crochet is great for younger children to get the feel for the technique. Instead of using crochet needles, tiny fingers stand in for the pointed tool. Cut three lengths of yarn about 6 feet each and weave them in and out, over and under, to loop the yarn around each piece. You can make some simple pieces with just your fingers. Finger crochet some bookmarks. Get a feel for color patterns by creating a row with one color, then a second row with another color followed by a third row with yet a different color. Continue with each row until you have a bookmark 5 to 6 inches long. Your kids can use the bookmarks for their own reading or give them as gifts to the book lovers in their lives. 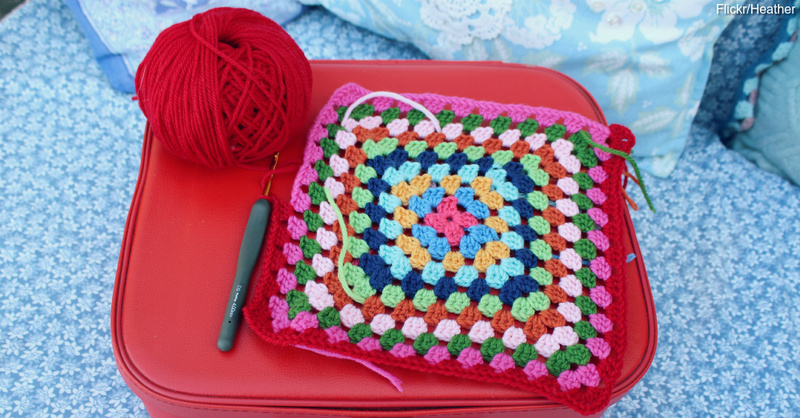 Once children get the hang of stitching with their fingers, switch to a crochet hook. Crochet squares can come in variety of colors, and it gives kids the hang of joining rows together with different colors. Add in shapes within the square, such as a triangle, circle or a heart, to teach how to get a pattern going. 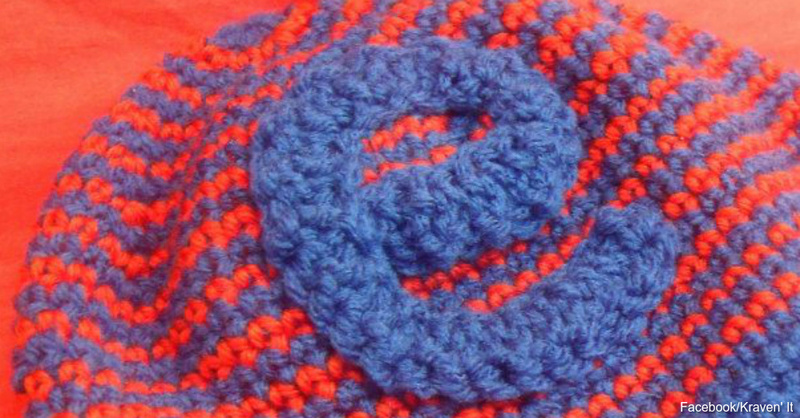 A simple crochet heart starts from the middle and works its way outward in a circular pattern. Once it’s done, the heart can go on larger patterns such as pillows or quilts. Make letters of the alphabet about the same size as a square. Letters teach kids how to skip rows and make 90-degree turns. Start with an A and go all the way through Z. Make each letter a different color. This is a great learning tool to teach older kids how to crochet while teaching younger kids the alphabet at the same time. 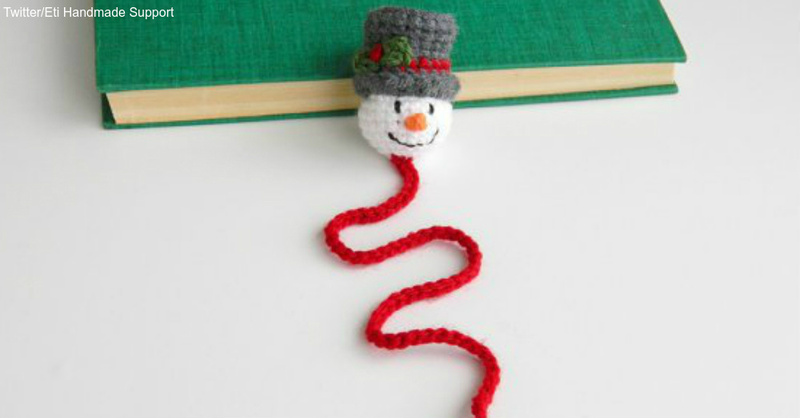 Continue stitches for 2 to 3 feet and stitch both ends together to make a necklace. This project lets you go wild with colors while maintaining a consistent stitching pattern for several feet. Combine the skills needed for the heart applique and letters to create flowers. Start from the center, then branch out to make petals, stems and leaves depending on the complexity level. Older kids with greater skill can make a pencil case in 30 minutes. Your child can choose her favorite color and make several even rows for the front and then for the back of the case. 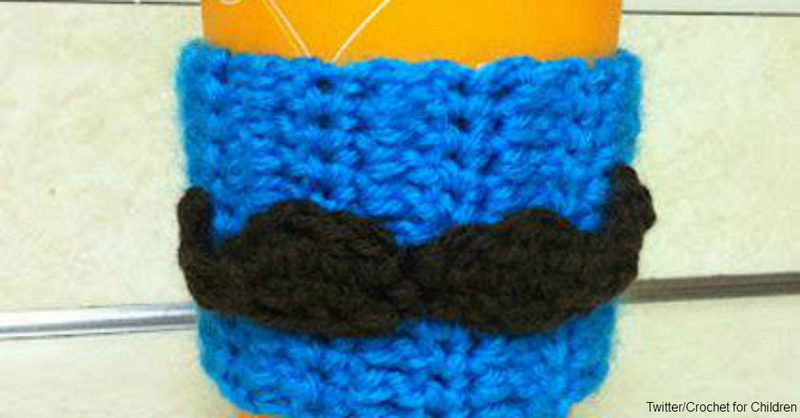 A brown or black mustache is a fun way to accessorize a costume. Mustaches work for Halloween, playing dress up or for the plays your kids produce at home when they get into various characters.